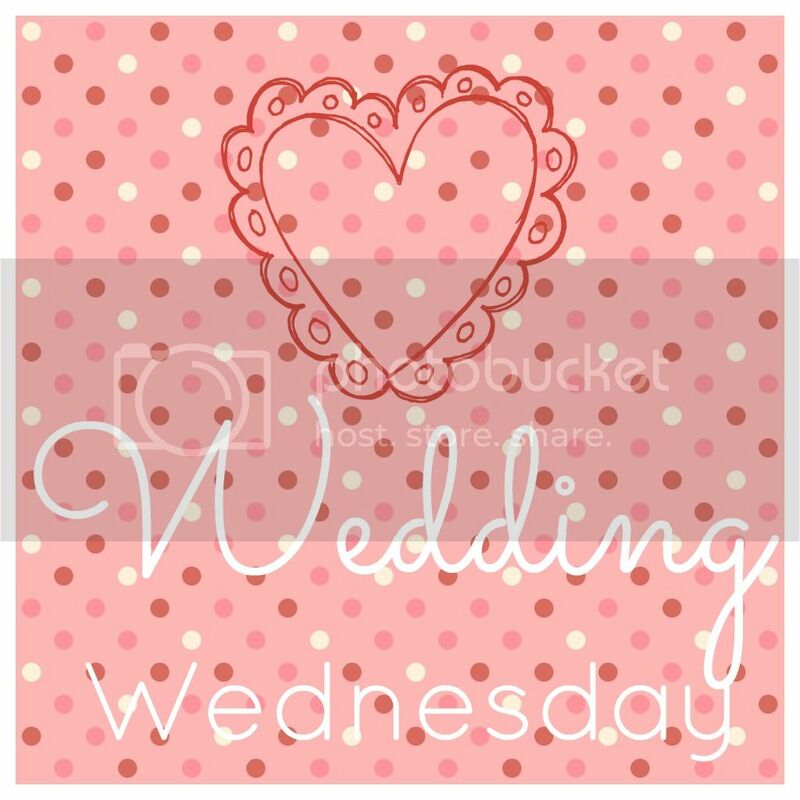 colvin and company: WEDDING TALK...ITS WEDNESDAY! Wedding biz is on the agenda for this here blog today. By the way, biz is my new go-to word. Ok, so confession time. 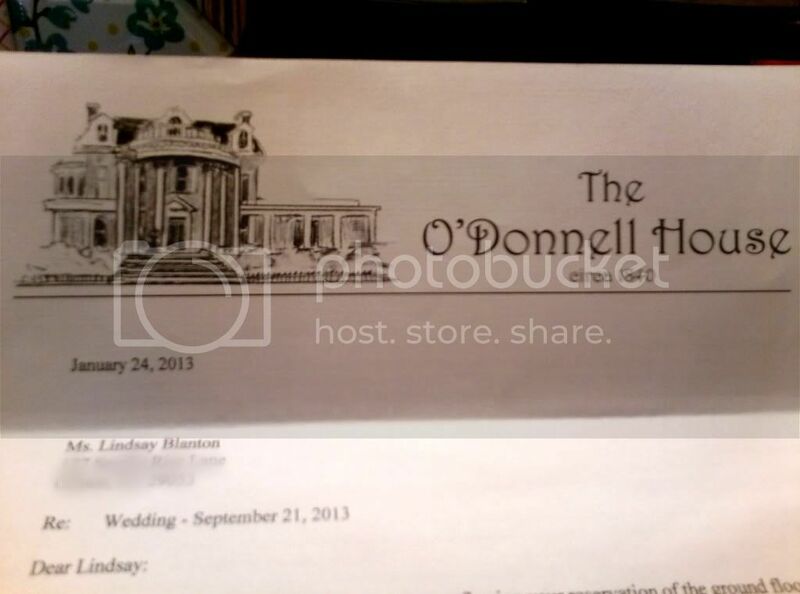 Last week was awful, horrible, terrible, and horrific for wedding planning. We were re-thinking all of the decisions we had made on venues and budgets and what kind of wedding we wanted and so on and so forth. It was the worst ever, trust me. The venue contract was sent off on Monday--check! A DJ is in the works of being booked--check! A photographer is in the works of being booked--check! Catering contract is on the way--check! I'm attending a bridal show in 2 weekends and I am really excited about it! I'm also hoping Josh and I will get to go to the venue for another look that same weekend. I've also been thinking about centerpieces and other fun touches to add to the night for it to truly be a reflection of Josh and I. I also saw an ad on the side of my facebook page for a free sample kit of save the date ideas from minted.com. Oh my goodness, I may or may not be busting at the seams to see what's inside this bad boy! Mom picked up some thank you cards this week, a box for our guests to put cards in if they please, a fancy pen for the guest book, a garter, a baseball cap that has BRIDE across the front and a few other fun goodies. The AC Moore (that's a craft store, are those all over the US?) in our town is going out of business or moving or something like that and had things like 80-90% off. I'm excited to get home in a few weeks and see the things that she bought! Our wedding website is almost finished as well! I'll publish in juuuuust a few weeks. I wanted to wait until we had engagement pictures to put on it, but that'll be a little while. So it'll hit the web in a few weeks and I'll update it as we go! Feels great to be settling on decisions and crossing things off our list. I can't wait to marry my handsome man! Announcing your Wedding plans, the e-way is the best option in today’s fast paced life style. Easily make a custom website theme so your website reflects your unique style. www.Invity.com is a free Personalised wedding website that offers the easiest way to make a wedding website and plan your wedding efficently.